We have three women angel prospects at the moment. SS is our first and very proud portfolio company. Their new factory near Auckland Airport will be the size of two soccer fields. All shareholders, FKAngels of LP1 will get an opportunity to check it out at the AGM, 12 October 2017, 16:00. Kami is our second portfolio company and making us proud in other ways. They have clocked up a scary 4,000,000 users. We can expect an official announcement about a high-level appointment to strengthen their sales and operations shortly. Kami PFC#02 are firing on all cylinders. They want to light a fire for Halloween but otherwise have now a ZERO burn rate. 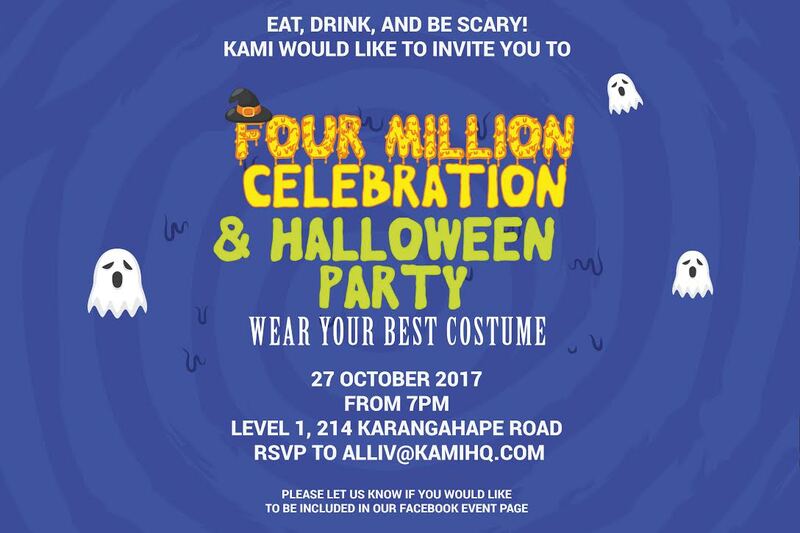 Wear your best costume! Poster boys Ben and Wulf keep driving our 12th portfolio company Wherewolf. 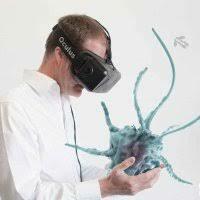 Now, the folks at Deloitte Fast 50 have noticed them too and reckon Wherewolf is a Rising Star in the Dunedin and Lower South Island Region. 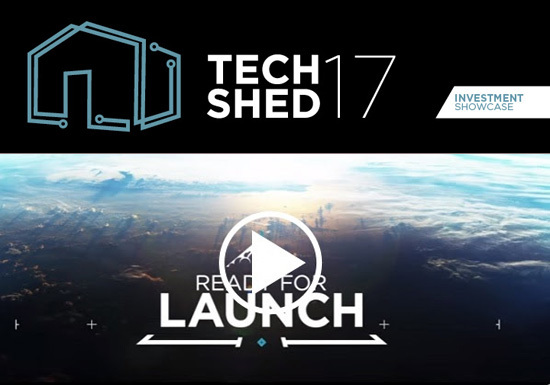 NZTE and AANZ are excited to present Tech Shed, an investment showcase featuring cutting-edge New Zealand companies looking to take it to the next level. This is the traditional opening event to the annual NZ Angel Summit. The above reel is from last year's event in a Hawkes Bay packing shed. We wish Bridget and Stu all the best We can expect to see more of Stu at ADI.Clinic and Bridget should soon be back on deck if the past is anything to go by. Whilst both will be sorely missed it is clear that Richard, Aaron and team will steer the new SCIF 2.0 course with a strong hand. 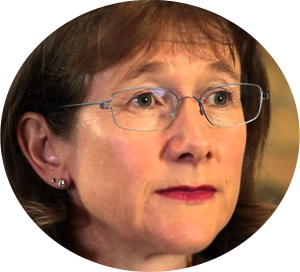 "Women angels are three times more likely to invest via a fund." is one of the first results from the AANZ survey that Suse is sharing. Primarily as a teaser to get more angels to complete the survey. Who could resist Suse's pleas? So do it! Suse's pleading knows no end, she is also looking for nominations. Arch Angel Award is given to the person in our community who best exemplifies a quintessential angel… someone who shares their time, insights, deeply relevant skills and networks as well as their “coin” with high growth startup companies. They are also people who are contributing to the profile and growth of angel investment by giving their time to angel investment in the broader scene by promoting the space, mentoring, providing thought leadership and being active members of angel networks or early-stage funds. Puawaitanga Award for an outstanding angel-backed venture. This award will go to the lead investor AND venture best exemplifying what an investor director and founder can achieve by working together. It is in effect a celebration and recognition of what a really A+ angel-backed venture looks like. It will be awarded to a venture on target for world-class success which has excellent governance, a compelling business and a clear capital and exit strategy. Kotahitanga Award for outstanding contribution to the industry. This award would recognise those in the angel space who have worked tirelessly to support the industry, who have selflessly given personal time and energy for a sustained period, who have contributed to the professionalism, profile and reputation of angel investment in New Zealand and had a marked impact on the creation of a impactful New Zealand angel community. 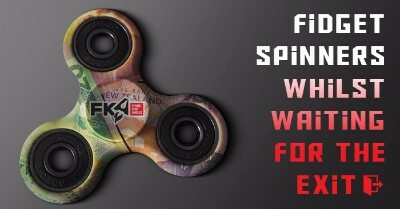 Please send your nominations to Charlie.James@fka.nz who will coordinate our entries. Third and final plea from Suse! This week's writing stats of the editor and CCH show clear evidence of writing volume and prolific use of FKA-suffixed words. We had a great beer tasting on Wednesday in Takapuna On Thursday in Auckland two Kiwis Dan and Stu were outnumbered by three Germans Rudi, Sabrina and Uli. Chris, Martin and Ralf are also German, and Karl is half German. 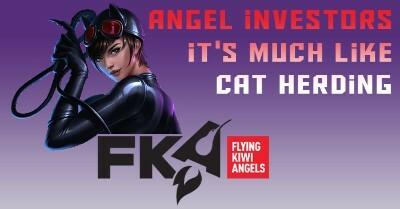 Consequently, suggestions were muted to rebrand FKA to Flying Kraut Angels. 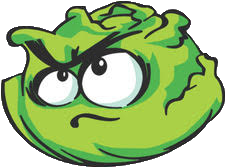 Phil who lives in Munich under a German wife managed to make some time away from the Octoberfest to submit his best kraut image. Should we have a naming contest for FKA's Xmas Do? News just in. We'll kick off ADI.Clinic Hamilton soon! A joint effort with Enterprise Angels. Thanks, Julian, Sally and Zack. Palace DD is progressing steadily. Hot Lime Labs (CO2 for greenhouses) DD is completed and being is being reviews by our investment manager, Charlie James. FKAngel David Hepburn wants to bring FreightHub.nz to pitch next month. FKAngel David Hepburn is the keen champion for FreightHub.nz. Next to him also Trump is excited like a little boy but maybe more about the truck driving. No pitches next Tuesday, just pitchers. FKAngel Paul has offered to sort something at Amano, Britomart, Auckland. All welcome ☞ RSVP. Some like to be hip, Paul is chair of the Hipgroup that owns Amano, still others feed their little ones from Hipp glasses. 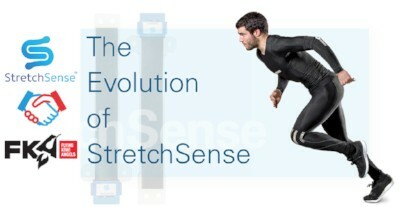 After StretchSense, Kami was the second investment of The Dirty Dozen. ...launched our integration in front of 120 schools and 300 teachers yesterday. The response was overwhelmingly positive. The event was our customer Meetup and independent schools from Australia and New Zealand all came together for a big teach and learning conference. Check twitter #sbmu17. ...the developers will begin work they have a couple of questions." James Leckie for Schoolbox, the largest LMS for private schools in ANZ. 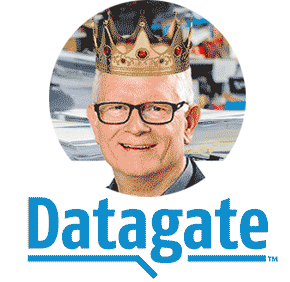 Mark Loveys, the King of Billing and CEO of PFC#05 Datagate is looking to expand his fiefdom to include the US. To do that he is raising more money. If you're interested to hear more about how Mark wants to take on Trumpland then speak to our investor rep.
PFC#08 Techion has raised just over $4m and will take more to drive expansion hard. If you're interested to learn more speak to our investor rep. The generator is where NZVIF have gone, here now the party. Straight after ADI.Clinic we can move next door with DJs Sweet Mix Kids, no dress code but they say Dress To Impress! Rudi? AANZ is calling all angels to participate in this survey. Just, do it! Here! Rᴇᴍᴇᴍʙᴇʀ ● This year's AANZ Summit is on Waiheke! The beautiful vineyards of Cable Bay and Mudbrick, 2/3 November, $1,321.35 for members, FKAngels are AANZ members. Book here! Rudi's daughter Nikki often helps with ADI Takapuna. When two female founders came to test their app at her school she promptly referred them. They booked and called in for a chat at ADI Auckland yesterday. Tim Johnson from Dominet Venture Partners visited all the way from Melbourne. He caught up with our CCH, then stayed for the whole ADI.Clinic. Interestingly DVP also has a German CCH who goes by the name Holger. 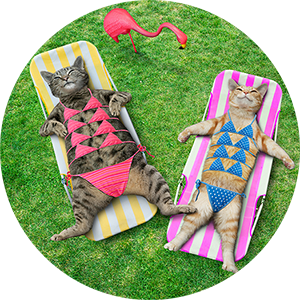 We have already two bookings for next week in Takapuna and four in Auckland. 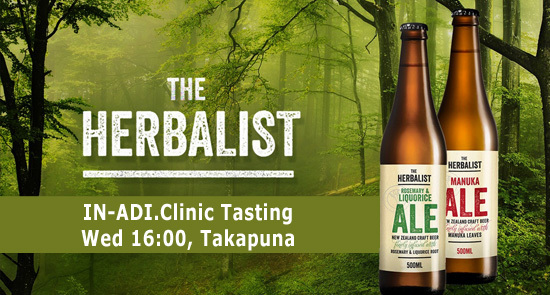 Rebecca Stenbeck has booked the 16:00 slot next Wednesday at ADI.Clinic in Takapuna. We have taste-tested Vodka and Tequila before. So it stands to reason that we'll get to sample some beer. Rudi welcomes all mentor help. FKAngels roll up their sleeves and get stuck in! Palace DD is in full swing. Great level of engagement on all fronts. Very detailed data room prompting unexpected praise from ex-banker, Jai. Hot Lime Labs (CO2 for greenhouses) DD is completed and next going for final review to our investment manager aka The Gamer, Charlie. Josh and Tim caught the bug, they are two of the three founders behind AMBIT. It comes as no surprise that two such motor mouths are working on chatbot technology. 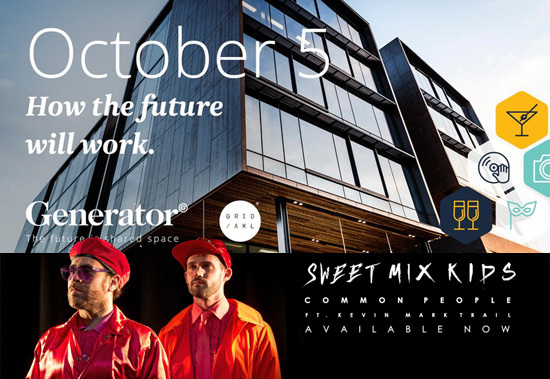 Hear more about it from Chatterbox Tim on NBR Radio. They will need a champion as AMBIT will soon need angel money to do more than talk the talk. So talk to Josh and Tim to learn more. AANZ, the Angel Association of New Zealand is calling all angels to participate in this survey. 5 min is all it takes. Results will be published on the AANZ website in November ready for the summit. ☞ Just, do it! Here! All FKAngels should do it! FKAngel Jackie also has another hat that of CEO of the ecentre. With that hat, she is calling FKAngels and any other interested investors for an early look at tech focused startups looking for investment and/or advice. Ask her for an invite! Kami PFC#02 came out of the business competition of the University of Auckland, as did many other promising startups. Good idea for FKAngels to help as mentors or judges! See for yourself what it's like at the Grand Prizegiving. Rudi expressed interest in attending the Showcase but was rebuffed. "The Showcase is well oversold and, thanks to the new venue, costing us ~$200/head. In order to make this event work, we need an audience of eligible and prospective investors aligned to our vision. Unfortunately, we have heard and seen too many examples of you actively disparaging the ICE Angels brand and its people." ADI.Clinic in Auckland this week had two gals and one guy. The angelic mentors were Arron, Hattaf, Rudi and Uli. One of the founders was frustrated that an app without users could not raise $500k. Women angels bring a different set of wings. Diversity makes for better collective wisdom. 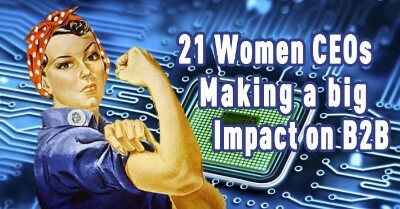 Here are three FKA LinkedIn posts about female angels and female founders. ➀ Golden Seeds ➁ Next New Wave ➂ Show us the money! 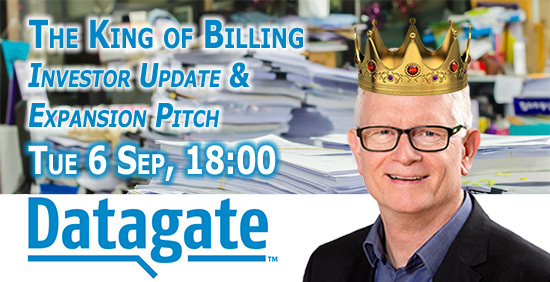 Ralf Muller has kicked off palatial diligence on Palace. Campbell Scott, Dan Burrill, Garth Hinton, Leonie Freeman, Martin Knoche, Phil Southward and Tim Gelston are helping. Here the pitch if you missed it. Новая запись формы - Alexander Beskodarov and his canine co-founder have sent this pitch via our FKA Web Enquiry form. www.watersaver.nz is now seeking funds on AngelEquity. Does it have enough IP and is it scalable? This did not find a champion within FKA. Next Tuesday for food and drink and an update from Mark who is looking for extra money to accelerate the US expansion. More details here. Prospective investors welcome! FKAngel Uli is a pro in investor relations. 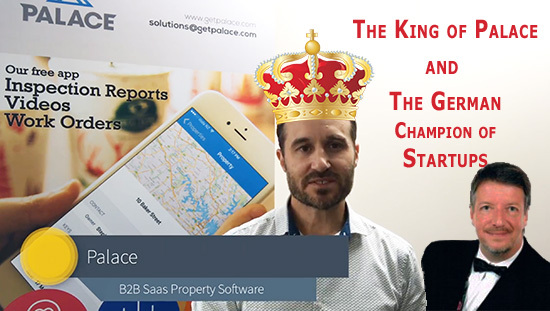 Bridget liked his input: "Fantastic... Really appreciate you taking the time to share this with us – here’s to better reporting and better clarity on what is going on in our portfolio companies!" CCH Rudi has attended the 2015 AANZ Summit in Queenstown, 2016 in Hawkes Bay and others before then. Lots to learn and connections to make. 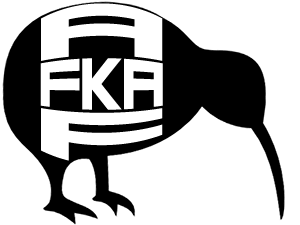 Summit connections have led to FKA's syndication success with the Aussies. See the videos above: ➀ New Yorker Brian Cohen was the most challenging speaker in 2016. ➁ Jon Levy from Y Combinator explains why he came in 2015. This year's AANZ Summit is on Waiheke! Vineyards of Cable Bay and Mudbrick, 2/3 November, $1,321.35 for members, FKAngels are AANZ members. CCH is going and hoping for some FKA support. Book here! A poor man's lift to the first floor. As seen at FKA's registered office. Level 1 of Takapuna Finance Centre. Thank you Greg @ TSCP. ADI.Clinic this week, Wanaka had a few wannabees, Whangarei had none, and Auckland one.That gave FKA-noobies David and Campbell, and Rudi plenty of time for a beer. 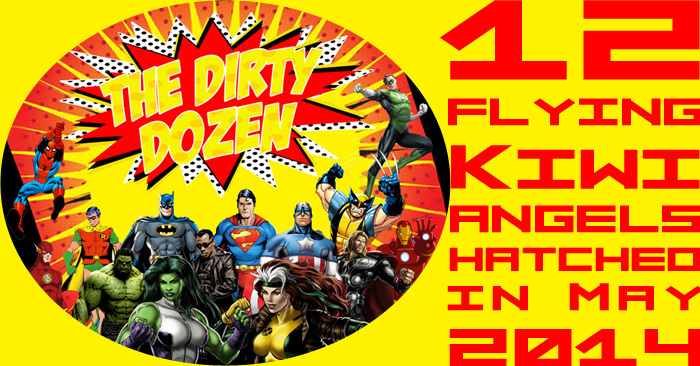 Flying Kiwi Angels, fool steam ahead! The DD Vote on CEO Michal Abbott's pitch was overwhelmingly positive. With 23 YES votes of a total of 27 votes cast, Ralf has a strong remit from the 32 LPs to start diligence. He has the first volunteers, but still needs a hand or two. Please get in touch with Ralf if you can help. When your founders call for a briefing with food and drink they either have good news or want more money. Mark is not shy and reckons he is good for both. More details here. Prospective investors welcome! The new look and updated FKA website for your preview and feedback. CHH had to tone down a first version that the board felt was not sufficiently professional, so here now the third revision. Please let Rudi know if there are any amendments. His spelling and grammar is not always perfect, there are still some gaps. We then hope to switch this to our fka.nz domain next week. NZVIF has accredited another angel group, and Ian Frame, the chair of Taranaki Investment Group Inc (TIGI), is all smiles. 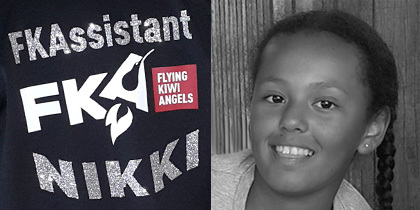 With such an acronym, FKAngels could not resist ascribing their Taranaki fellow angels a welcome mascot with best wishes for the way ahead and prosperous syndication. 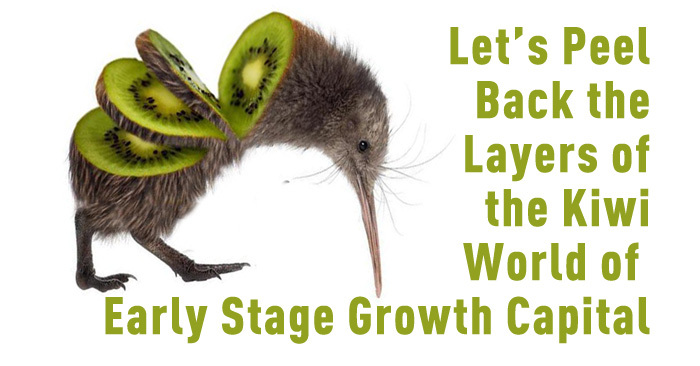 Thu 21 Sep, 1300 to1730, ChCh, BNZ Centre. ADI.Clinic was a doddle this week. No bookings for Takapuna, only two for Auckland, then one a no-show. That gave LoJo's Michelle, Uli and Rudi plenty of time to talk and go for a drink from 5.